There’s this girl band I’ve been wanting to write about for a while, but I always thought it was too early and that I probably was the only one really excited about their music. WRONG. I got distracted for a while by life’s events and suddenly their name is everywhere. 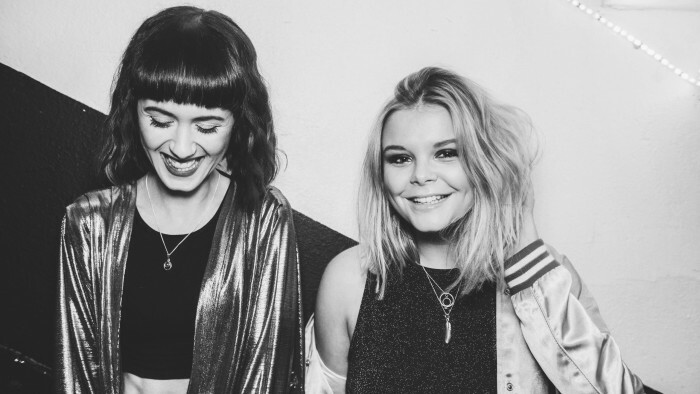 The act I’m referring to is Ekkah, a Birmingham duo of young ladies that brings us some good old fashioned pop. C’e’ questa coppia di ragazze di cui voglio parlare da un sacco di tempo, ma ho sempre pensato fosse troppo presto o che probabilmente fossi io l’unica realmente emozionata. Sbagliato. Sono stata distratta per un po’ di tempo per motivi personali e tutto ad un tratto il loro nome e’ ovunque. Mi riferisco a una band che si chiama Ekkah, composta da due ragazze di Birmingham, che ci propongono un ritorno al buon pop vecchio stile. As you can see, when I say pop I mean it: a strong funky ’90s rhythm, hints of ’80s r’n’b, a glitter dance floor with a massive shiny disco ball, and well coordinated dance moves. Basically all the ingredients, in one video. 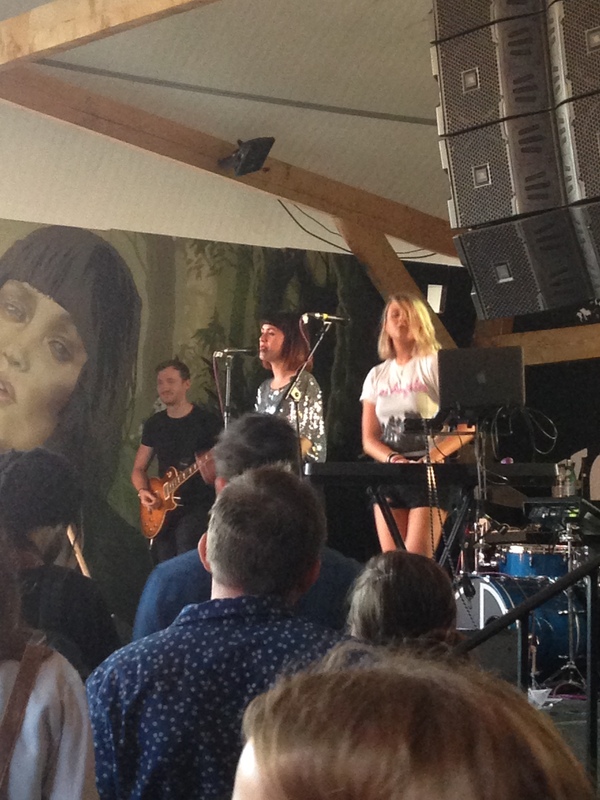 So, they’ve produced the first EP in 2014 called “Last Chance to Dance”, and since then it’s been quite an evolution for these two girls: they’ve opened Jess Glynne’s concerts, they’re going to attend Cardiff’s Sŵn Festival in November and they’ve been presented at Glastonbury by BBC Introducing. To close the circle, this autumn they’ll be on tour around the UK and hopefully will provide us with a new EP. We’ll let you know. This is their cover of Kylie’s massive hit “Spinning Around”, straight out of their Soundcloud page! Per chiudere il cerchio, questo autunno parte la loro tournee nel Regno Unito e magari ci regaleranno un nuovo singolo. Vi faremo sapere. Questa nel frattempo e’ la loro cover della mega hit di Kylie Minogue, “Spinning Around”, direttamente dalla loro pagina Soundcloud. 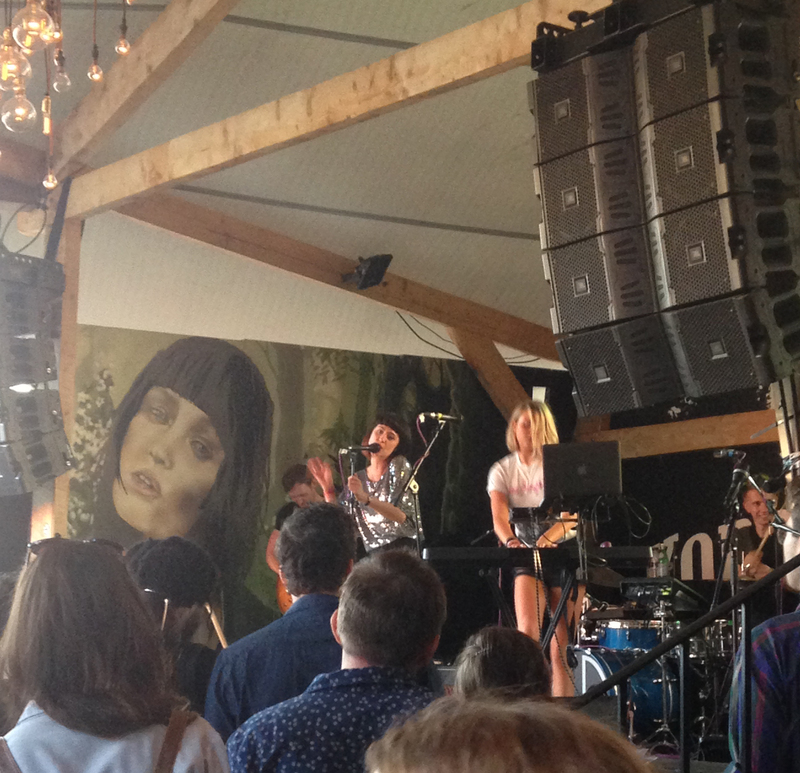 This is when we saw them live at the Kopparberg Urban Forest earlier this summer!